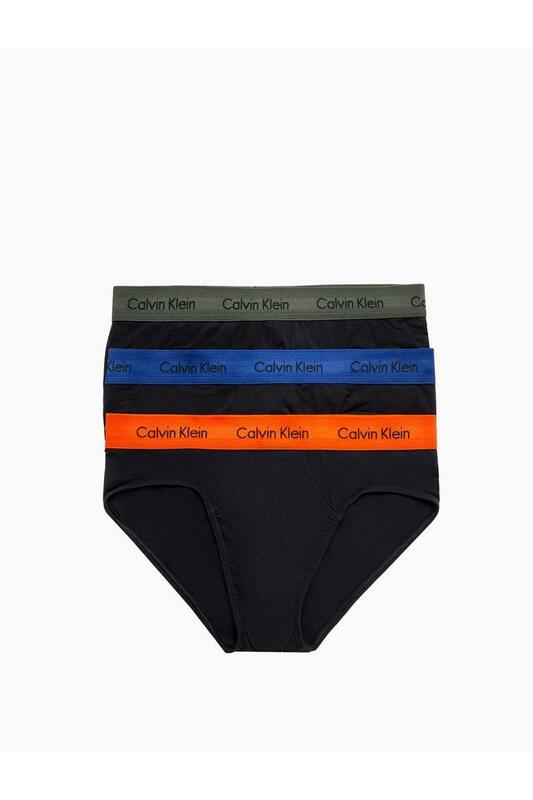 If comfort is the factor you prioritise on while in search of an innerwear, this pair of briefs from Calvin Klein will be a perfect pick for you. It comes in a solid pattern that keeps its design subtle and stylish. Besides, you will enjoy a snug fit in it as it features an elasticised waistband. Comfortable to wear and easy to maintain, this pair of briefs has been designed with precision. It also comes in a pack of three that enhances its allure.